My name is Depan and I run Genie Tutors in Harrow. Prior to this I was a mainstream Maths teacher in various schools holding a wide range of positions such as Advanced Practitioner in Maths, Maths Community and Enrichment Co-ordinator and Second In Maths. However, what I found is that I always had to split my time amongst large classes of 30 children and put other school and government aims in front of teaching and learning. 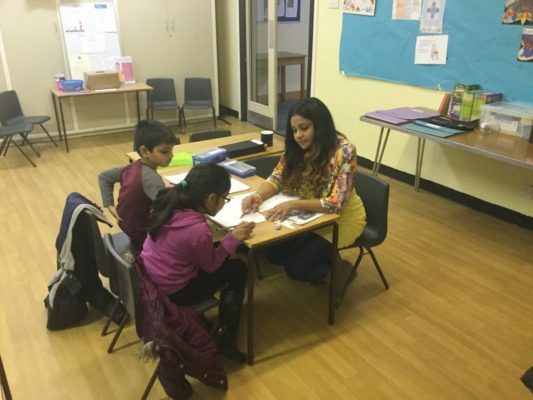 All I wanted to do is share my passion for Maths and learning and help make a positive difference in the lives of thousands of children and help them make a bright start to building a successful and confident future. 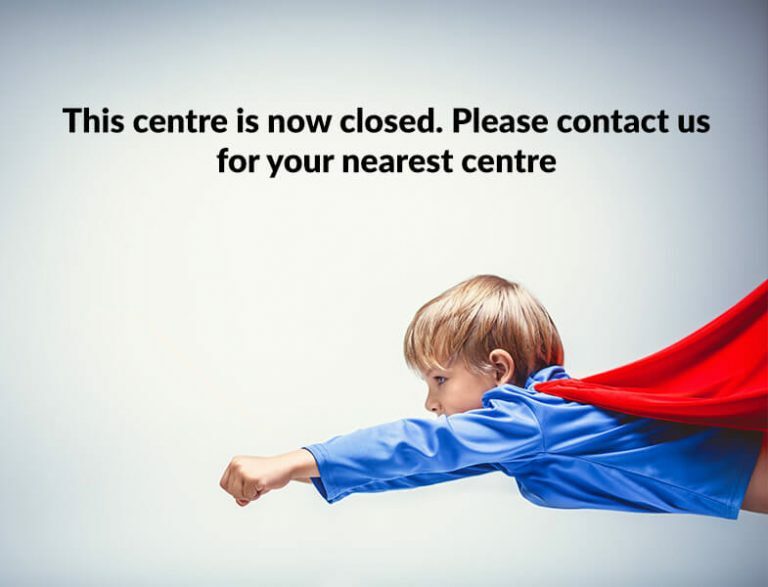 This is why I started Genie Tutors tuition centre in Harrow. Genie Tutors in Harrow has been operating successfully since 2010. 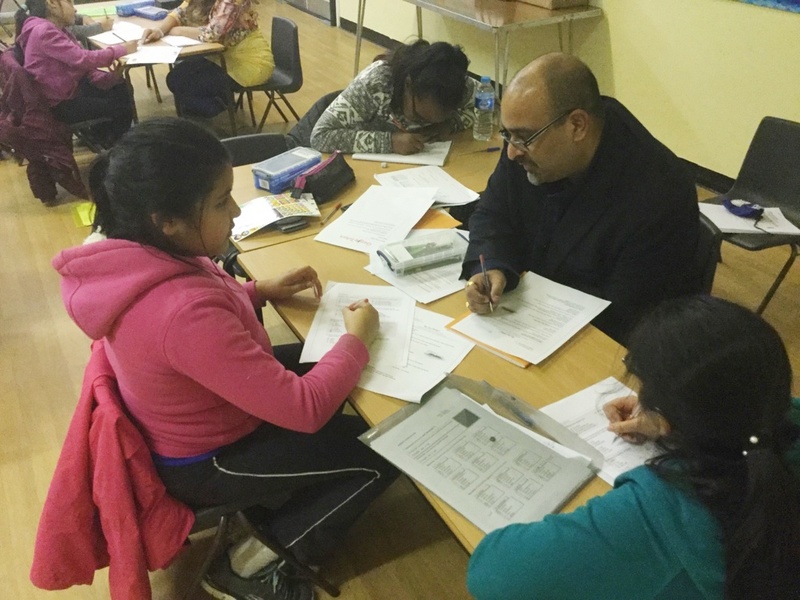 In that time we have helped hundreds of students make great progress and build confidence in their English, Maths and Science. Why do parents choose us? 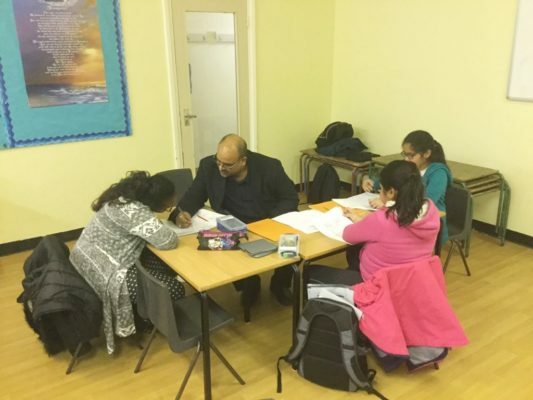 Well we provide small well managed classes, that are led by qualified professionals and contain actual teaching of the core principles and techniques within the National curriculum or examining board. We personalise the learning to ensure that each student makes progress every week and keep parents informed through our weekly feedback sessions. This creates a positive learning environment, where children can be themselves and make the progress they truly deserve and feel excited about their academic progress. Why not contact us now to arrange a free consultation or trial lesson to see how we could help your child excel and do better at school. By contacting us now you can get your free assessment and get 30% off your first month`s tuition. Limited places available. Depan tutored my daughter for 2 years. She did not have much help with maths at school but he managed to help her pass her GCSE. We are very grateful for his help. 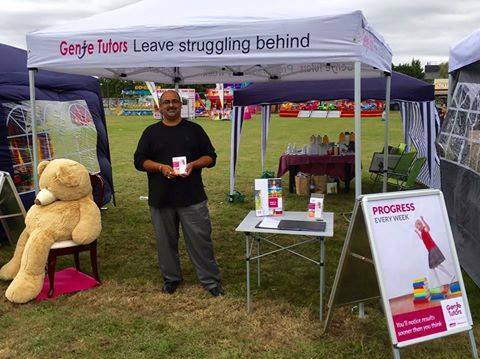 Let Genie Tutors Radlett help your child do better at school.